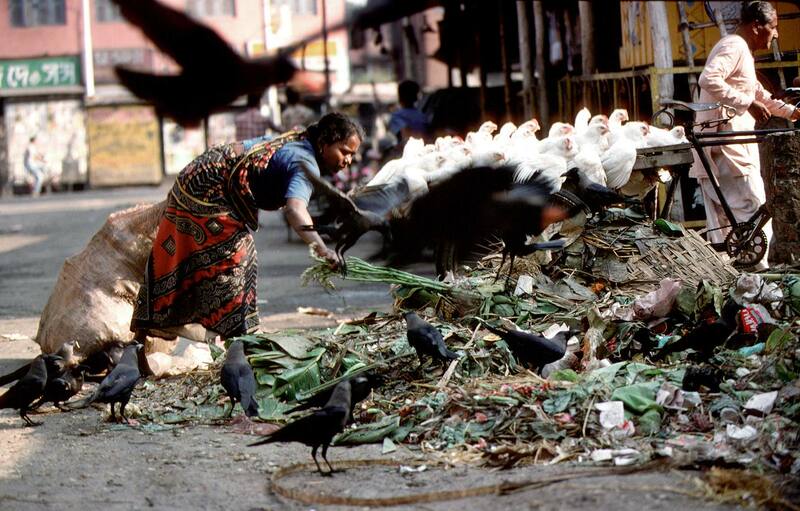 A woman scatters black crows as she picks through the garbage. "All the way yesterday was through parched land sown thick with mud villages in all stages of crumbling decay. It is a sorrowful land, a land of unimaginable poverty and hardship."